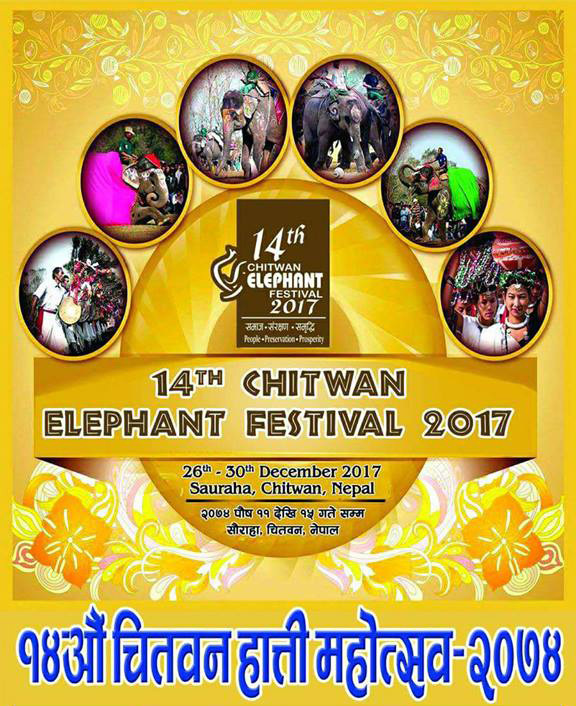 An elephant festival has kicked off in Sauraha of Chitwan with a view to boosting up local tourism. 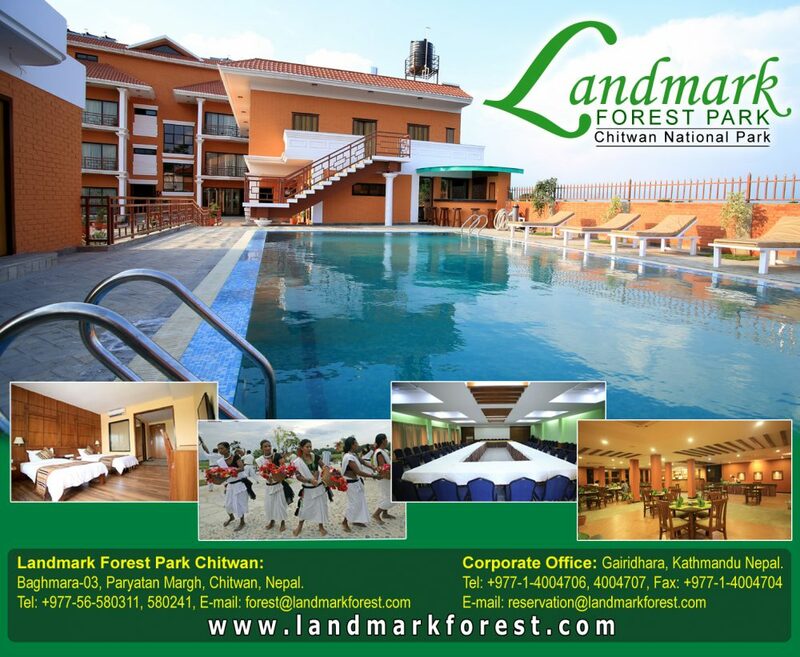 The festival, aimed at prolonging stay of tourists in the town, is organised coinciding with Christmas and the English New Year, according to Regional Hotel Association, Chitwan, the event organizer. 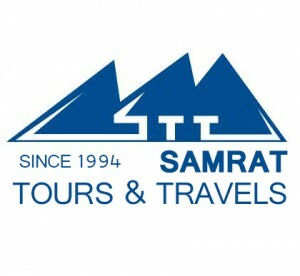 Tagged Chitwan Elephant Festival, Chitwan Mahotsav, Chitwan National Park, Samrat Group Nepal, Tourism News. Bookmark the permalink.